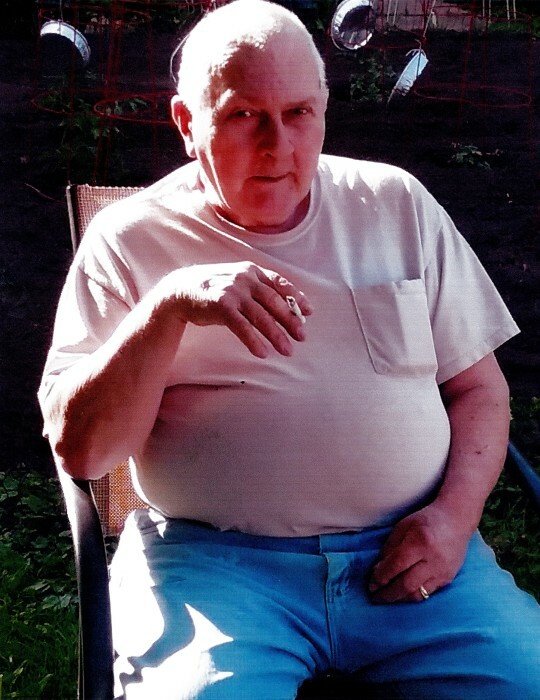 Dennis “Denny” W. Taylor, 74, of Indianapolis died on Wednesday, August 15, 2018 at his home surrounded by family. He was born in Indianapolis on August 16, 1943 to the late Henry and Evelyn Taylor. In his spare time Denny enjoyed following the Cub’s and socializing with family and friends. His favorite music was old country music. He is survived by his loving wife, Beverly Taylor; his four sons, Scott Taylor (Deneace), Rusty Taylor, Henry Taylor (Tracy) and Rick Landreth; his two daughters, Evelyn Todd and Brenda Landreth. He is also survived by many grandchildren and great grandchildren, numerous extended family and close friends. He will be missed also by his two four-legged companions, Buddy and Bubba. A funeral service will be held at 2:00 p.m. on Monday, August 20, 2018 in the Lauck & Veldhof Funeral & Cremation Services. Visitation will be held from 10:00 a.m. until the time of service on Monday. Burial: Floral Park Cemetery.